Well done to the children, parents and staff of our school on raising a fabulous €1200 today for the Radiothon to support cancer services in Cork. 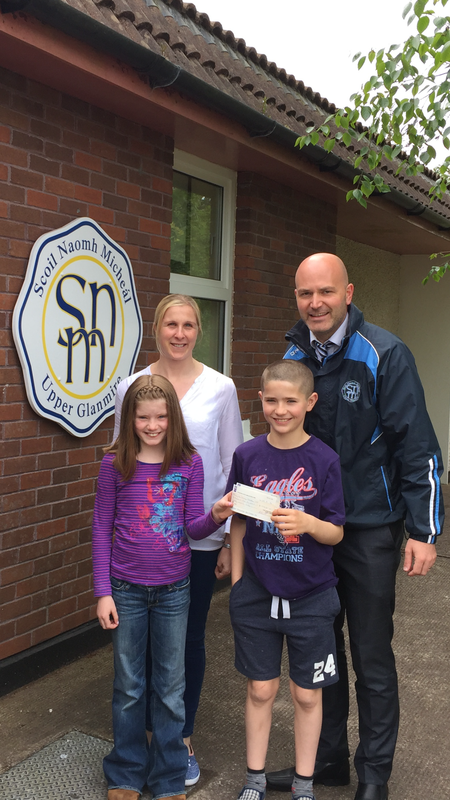 We are very proud of Caelan and Abbie, who along with their sister Cara, donated their hair to the Rapunzel Foundation. Well done and thank you to all involved!